Chef Nico Romo left Charleston’s Patrick Properties about a year before any allegations of sexually suggestive behavior came out about its now-removed CEO. Nico stood beside those who raised the allegations and was one of the named sources in The Post and Courier story that broke the news earlier this year. He was in the midst of a weeks-old restaurant and could have easily been too busy, but Nico wasn’t too busy. The following interview isn’t about that time, or that past, but I wanted you to know who I’m talking to, the kind of guy that this chef is, a man who prefers to paint his own restaurant walls rather than sit around and watch others, and a chef who will jump in and work the dishpit or shuck oysters if his employees need a hand. Nico is now firmly planted in his own restaurant -- aptly named NICO -- in Mount Pleasant close to Shem Creek, and his commitment to sustainable seafood shines brightly in it. 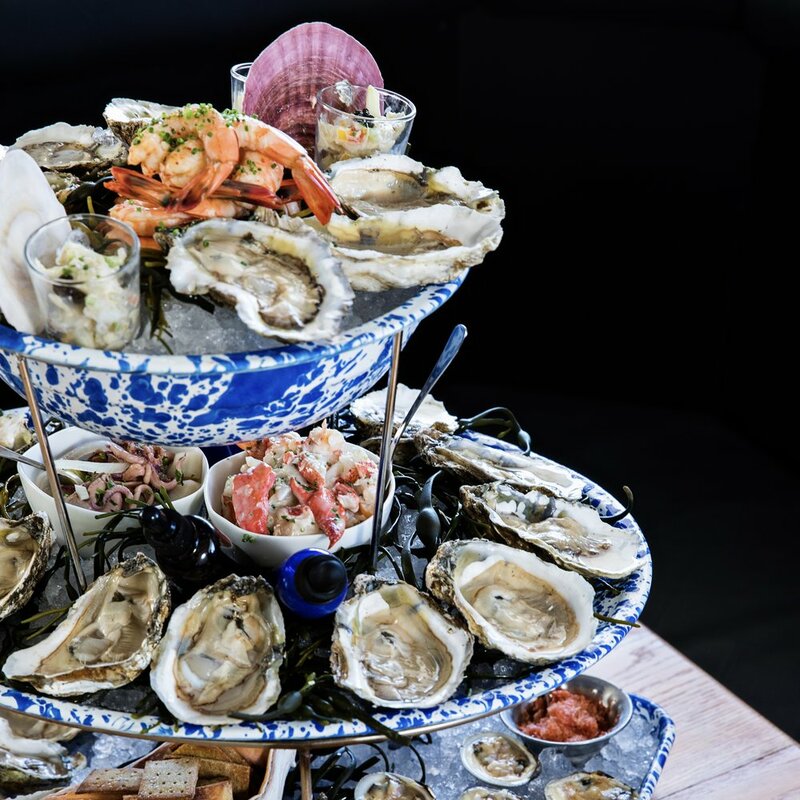 Fresh, briny oysters come to the table alongside hot items bubbling and seared perfectly in cast iron skillets, and it’s no wonder it’s often hard to find a table. He was born in Lyon, France and is one of only 66 Master French chefs in the US, so you know he’s good, but his commitment to the city, his work, and creating a kitchen where people want to work is even better.